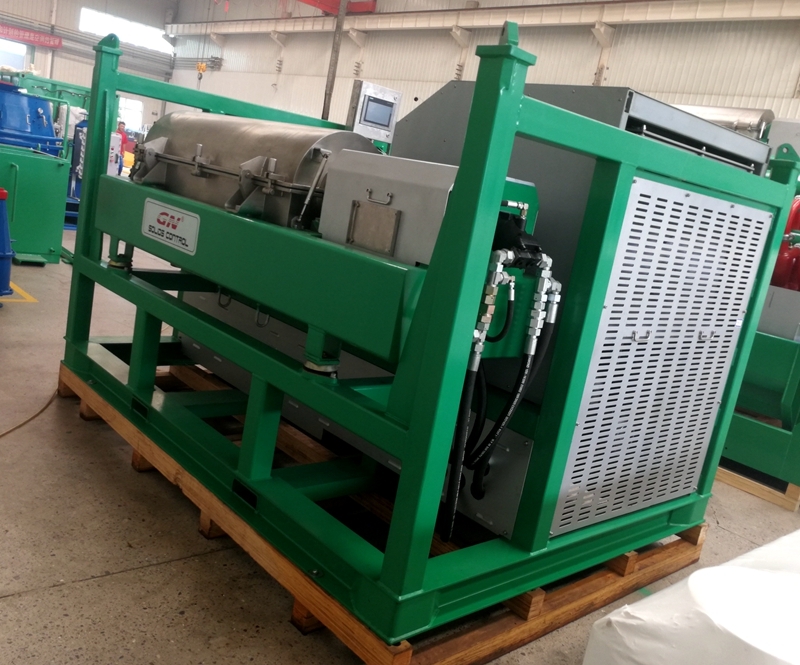 This week, the fabrication of one unit fully hydraulic decanter centrifuge has been completed. This unit decanter centrifuge is ordered by a client from Middle East. Decanter centrifuge is one of GN main products. 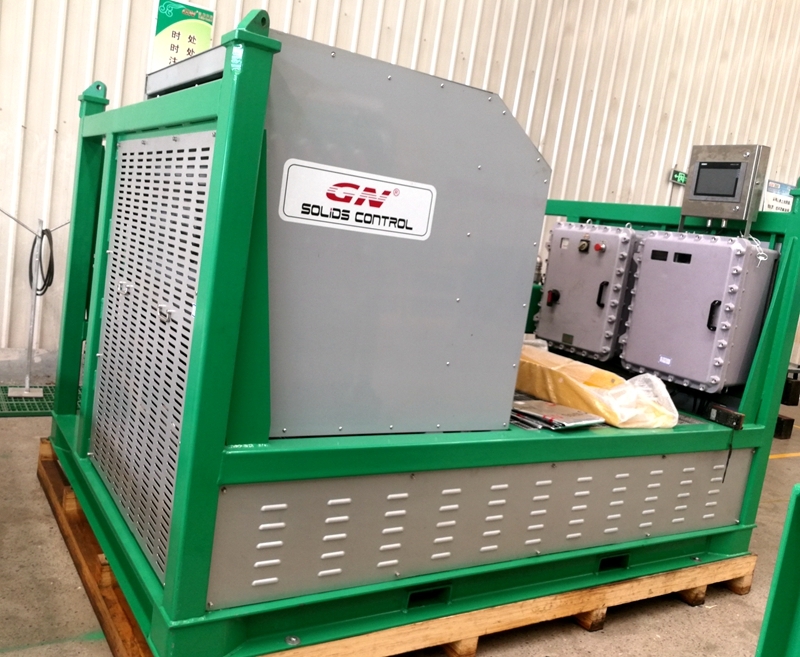 With more Ten years’ experience, GN has developed a series decanter centrifuges that can be applied in drilling site, industrial waste treatment and other separation projects. GN centrifuge unit now could be used in drilling mud recycling, waste management treatment, mining separation and many other industries. For more information on GN hydraulic drive decanter centrifuge, please feel free to contact with GN.